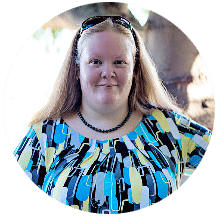 This is a sponsored conversation written by me on behalf of Martha White. The opinions and text are all mine. 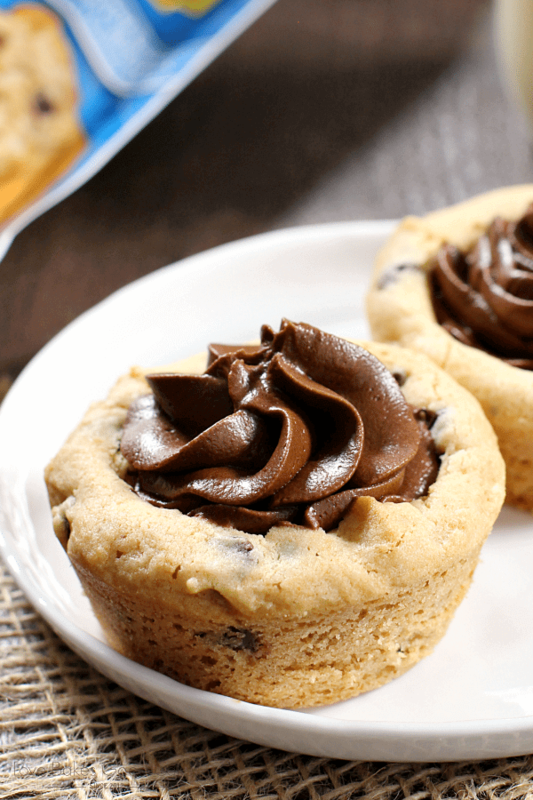 You can whip up a batch of these Chocolate Chip Cookie Cups with Chocolate Buttercream Frosting in no time! Sooooooo …. Life has been kinda hectic the past few weeks and I feel bad for not letting you in on some pretty exciting news. 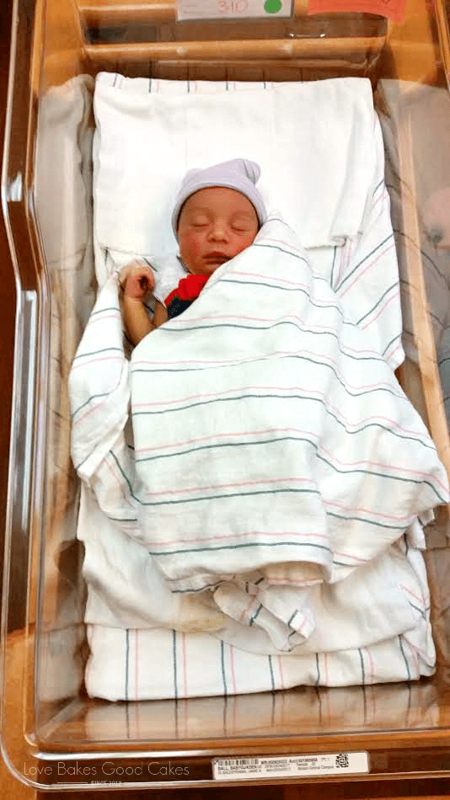 I’ve been dying to share with y’all that the Love Bakes Good Cakes family grew by one with the addition of my first grandbaby – Amiyah!! It was such a privilege to be able to be there for her birth and to have my son, daughter-in-law, and new grandbaby stay with us these past few weeks while they adjust to their new lives. She is perfect in every way and she is loved soooo, soooo much!! While my son and daughter-in-law were here, I made these Chocolate Chip Cookie Cups with Chocolate Buttercream Frosting for a quick little treat one night. 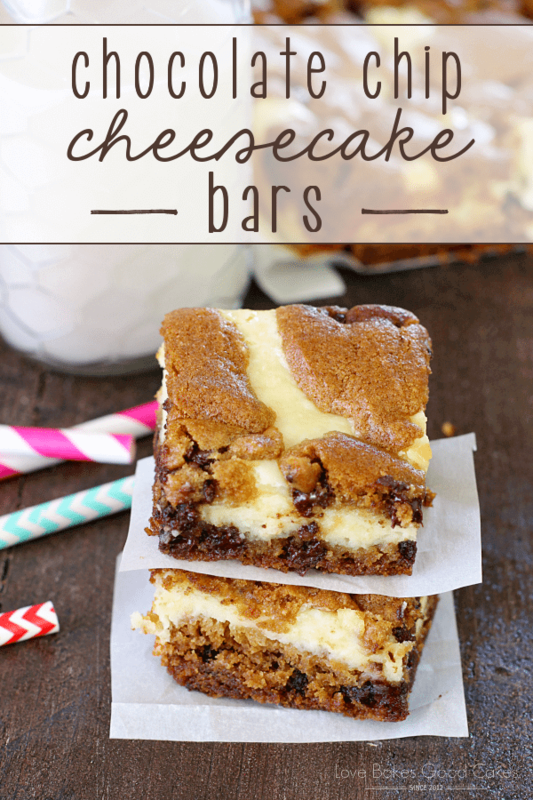 My daughter-in-law loved them so much that I’ll be forwarding this recipe to her so she can make them at home! 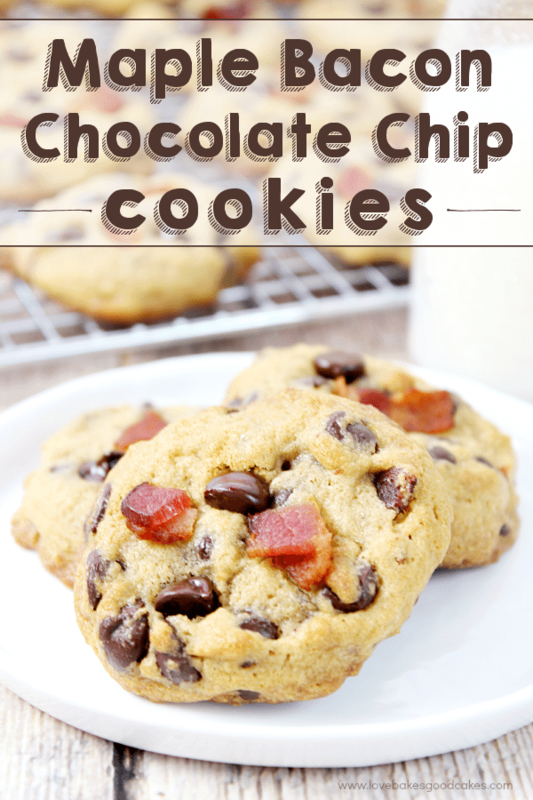 With a new baby at home, I know how much she will appreciate having easy, no-fuss recipes. Speaking of how great Martha White is, you could win a trip to the 2017 CMA Music Festival. Martha White is excited to be partnering with CMA – and offering 4 grand prizes which include a trip for 2 to the CMA Festival in Nashville. 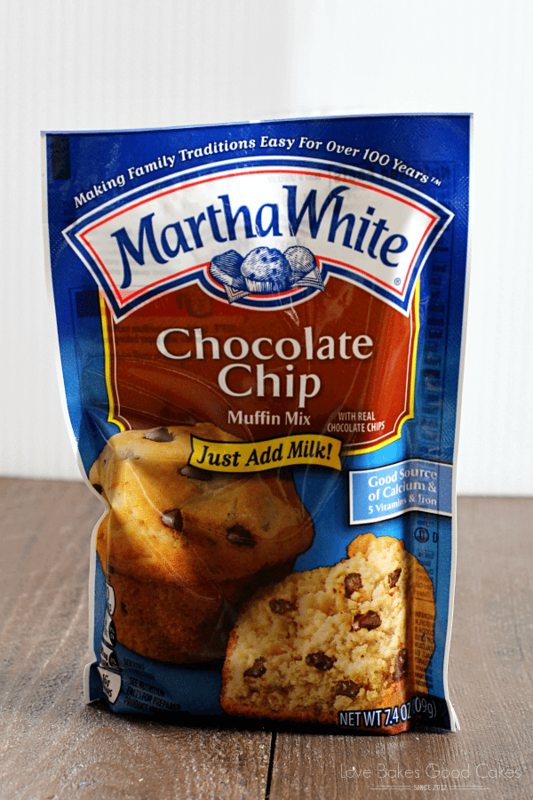 You can enter for a chance to win at the Martha White Facebook App Page. Be sure to read the complete list of the rules for all of the details. Preheat oven to 325°F. Spray a 12-cavity muffin tin with cooking spray and set aside. In a large bowl, combine the muffin mixes, butter, egg, and vanilla until well combined. Place 2 tablespoons of prepared dough into each muffin tin cavity. Bake 20-24 minutes or until the edges are lightly browned and the dough is cooked through. 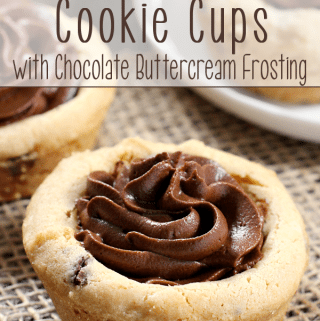 Immediately remove cookie cups from the oven and make an indentation in the center of the dough using a shot glass or similar item. 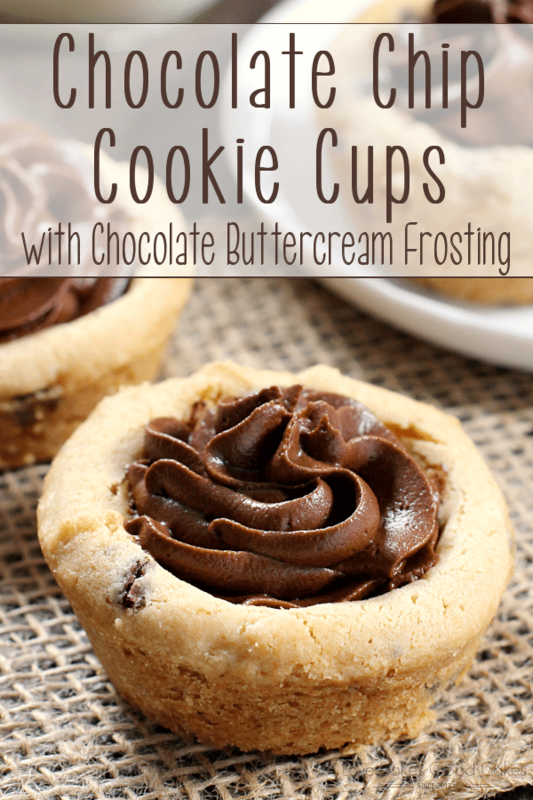 Allow cookie cups to cool completely. 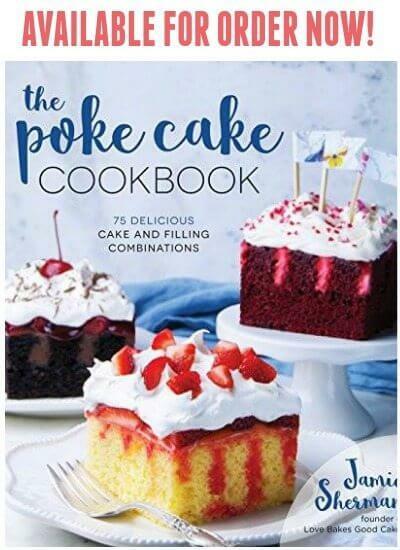 In a large bowl, combine all frosting ingredients with an electric mixer until well combined. Spread or pipe the frosting into the cookie cups. Store cookie cups covered in the refrigerator. 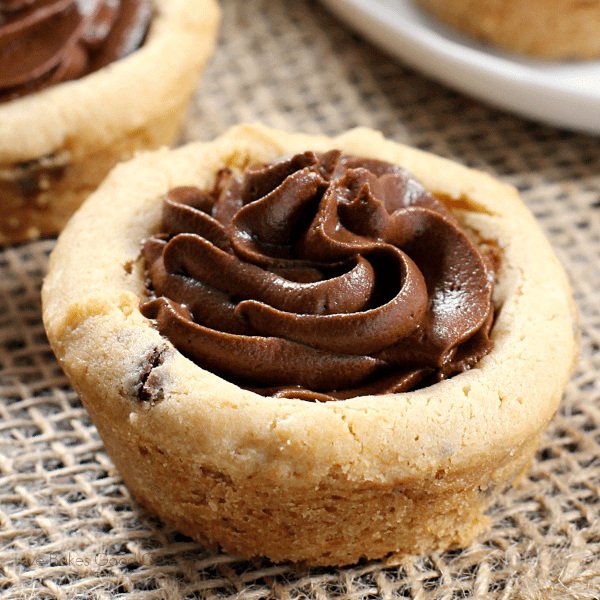 Allow cookie cups to come to room temperature before serving if desired.